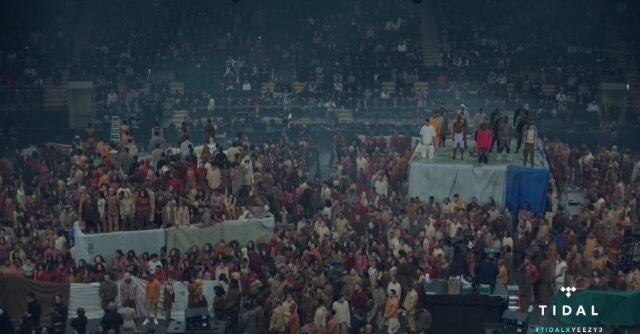 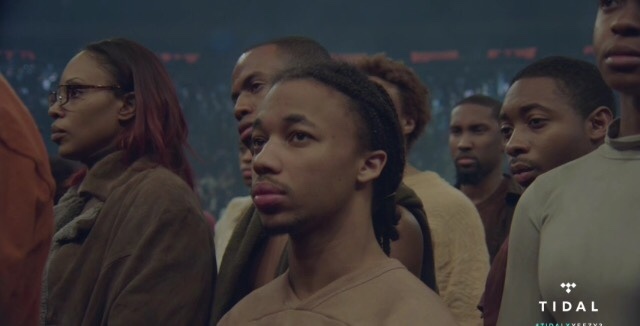 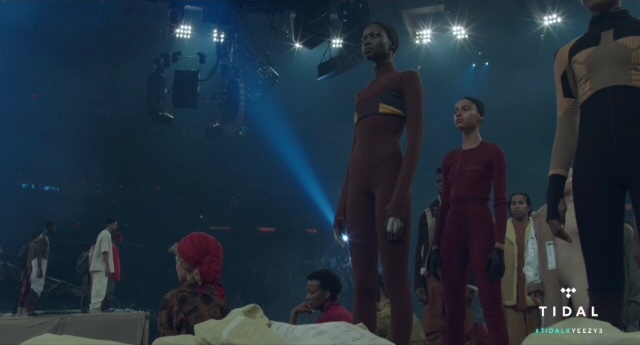 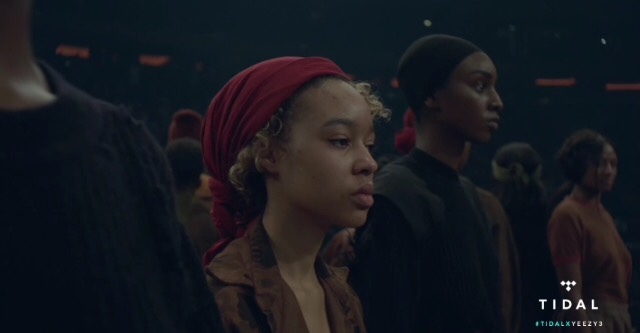 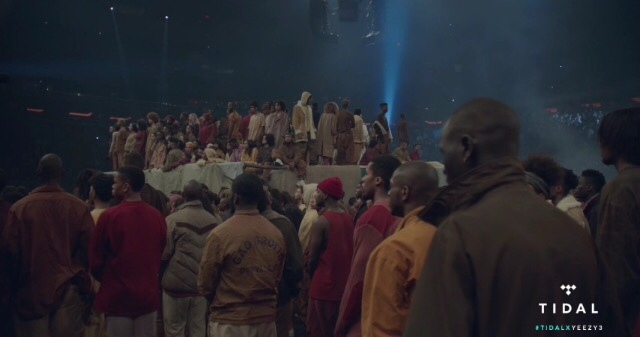 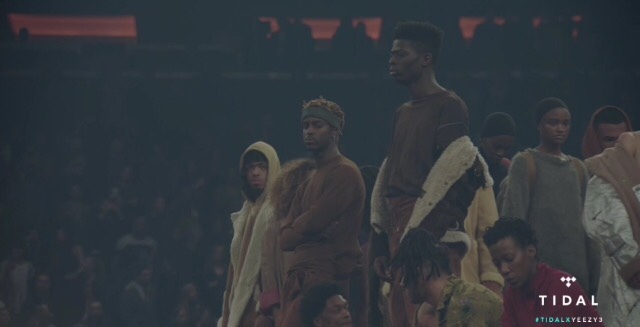 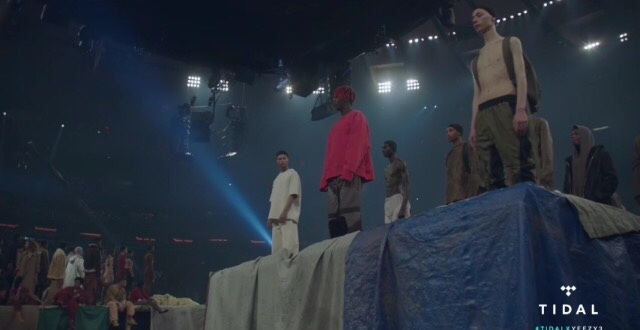 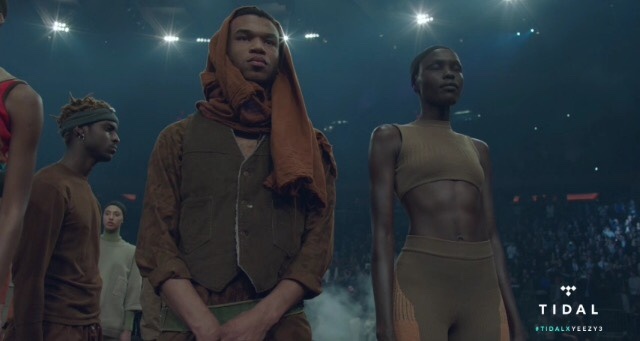 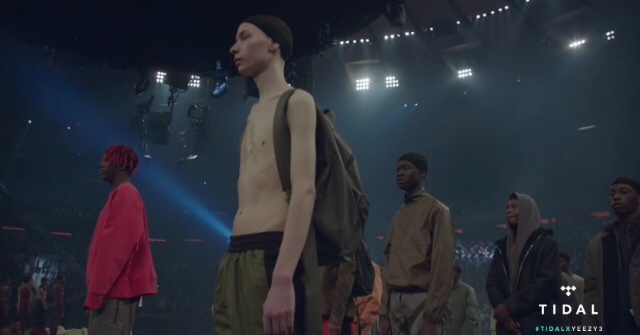 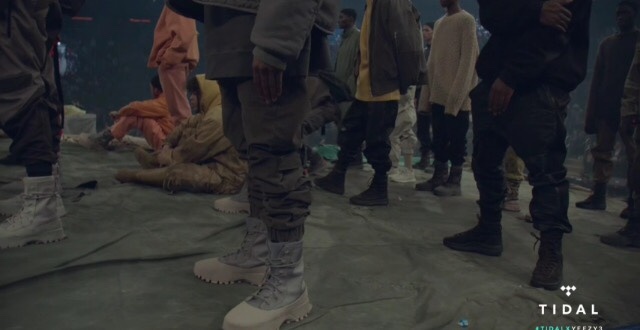 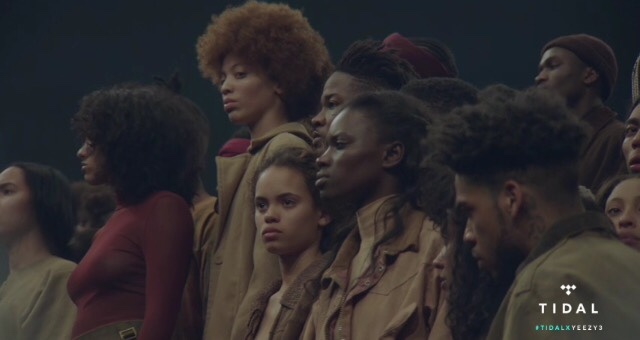 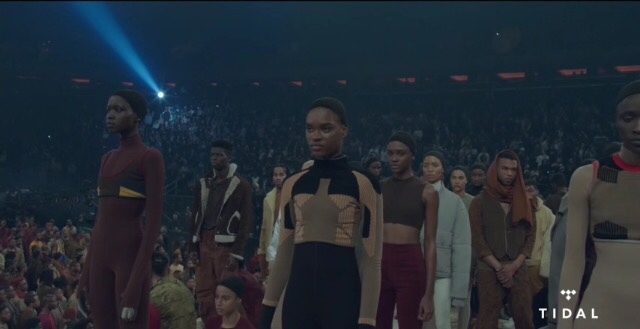 Tanea Moniquex | Celebrity Entertainment News, Fashion, Music and Advice: Kanye West: Yeezy Season 3 "NY Fashion Week"
CLICK HERE TO WATCH THE LIVE BROADCAST VIA TIDAL!!! 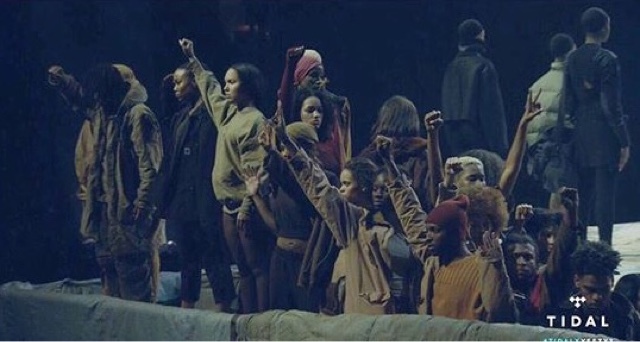 Of course Mrs. West had to make a statement! 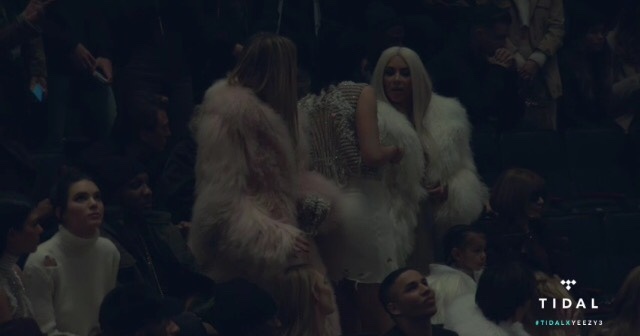 Kim Kardashian was spotted in an all white fur piece, from head to toe, along with her daughter North West. 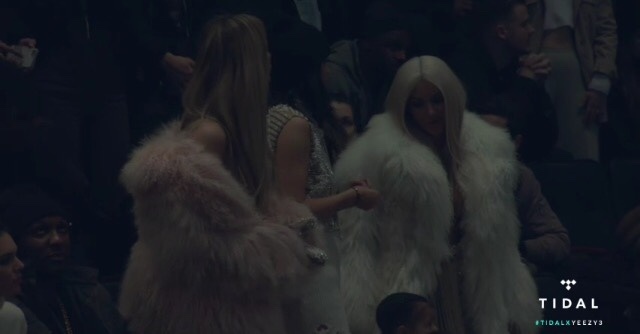 Khloe, Kendall, Kourtney and Caitlyn Jenner were also in attendance to show support. 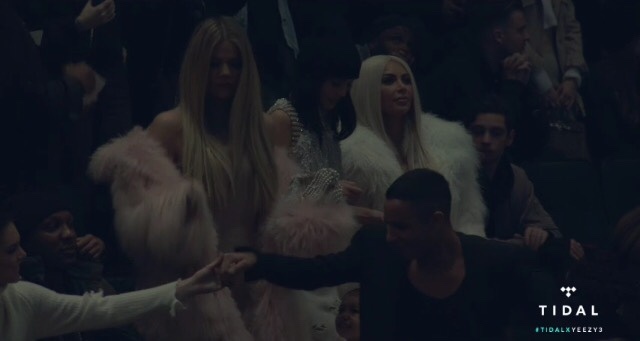 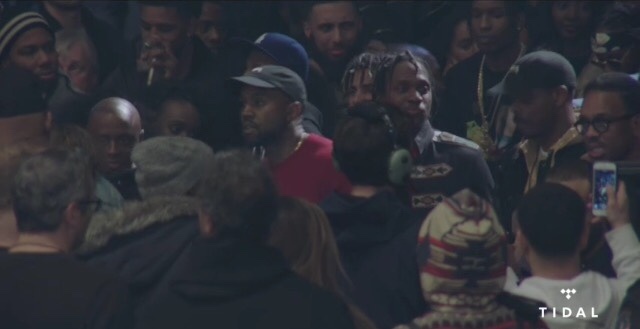 While the show went on Kanye West was spotted behind the DJ booth along with Pusha T, and many more.